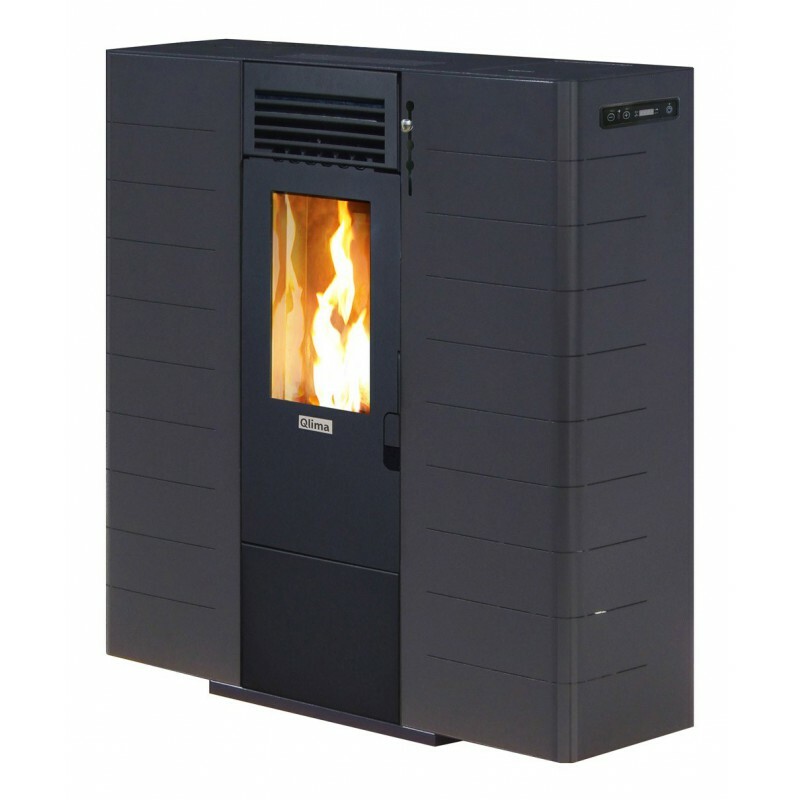 QLIMA Diandra 90 pellet stove is designed for people who have problems with space. QLIMA Diandra is extremely thin (250mm) and takes up very little space. 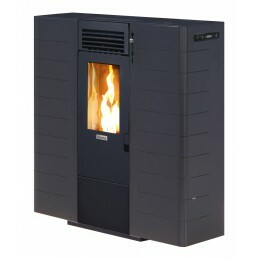 Possibility to heating extra next room. Kit is available separately.